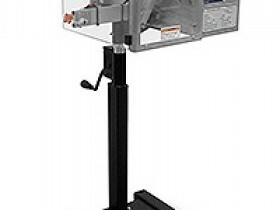 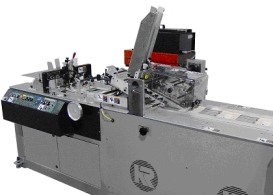 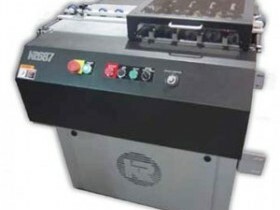 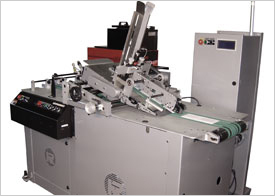 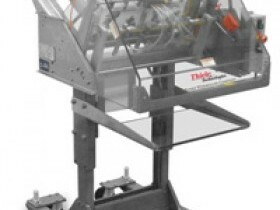 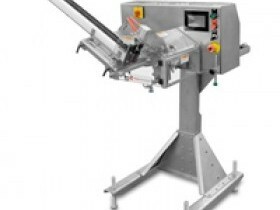 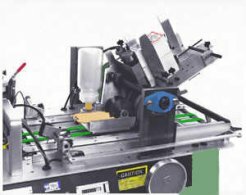 OAM offers a variety of Attaching and Card Processing systems. 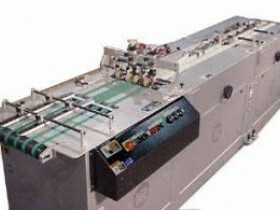 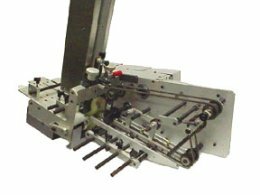 We can provide a system that can simply attach a card to a carrier or a complete card processing production line. 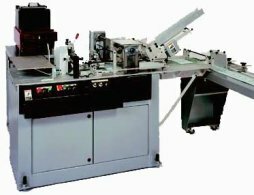 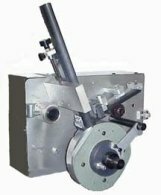 No matter the application, we have the attaching and card processing equipment solutions that you need. 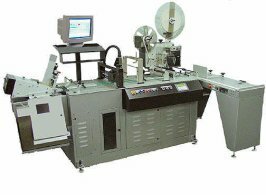 Click on a specific attaching and card processing system below or call us at 216.391.3000 for more information.